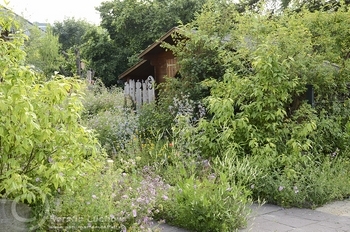 German nature-gardens are seen as places to experience nature. 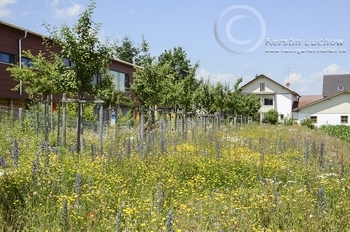 Planting schemes generally concentrate on plant species that are found wild in central Europe. 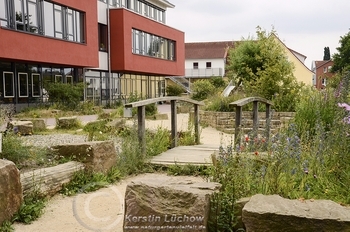 In Germany, the Naturgarten eV ('Nature-garden Association') is a membership organisation founded in 1990. 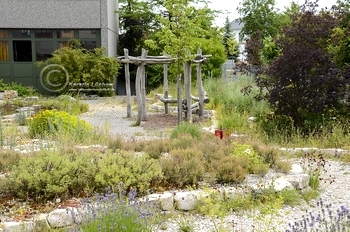 They mainly use the wild flora of of west and central Europe as the raw material for designing gardens. The Association's members tend to hold the view that their gardens should be designed to be a place to experience nature, to remedy the deficit in such experience felt by many modern urban dwellers, and so 'naturalism' in design tends to be a prominent feature, as well as choosing plant species to attract wildlife. Some members specialise in designing 'nature- experience' areas around schools. A combination of wildlife garden and adventure playground, These are far more ambitious in scope than any school garden I have seen in the UK. See illustrations on the left. 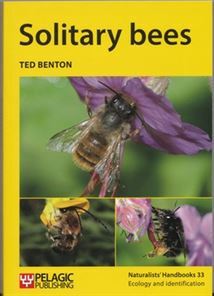 More illustrations of gardens, spaces in which to experience nature, and wildlife-friendly planting in public spaces can be seen on the Nature-garden Association's website (click on the menu items in the left hand column of that web page). For further illustrations go to the website of Kerstin Luechow from Heilbronn (click on the menu items in the right hand column of that web page). The Association has also published several films on its website. Last updated 30 October 2015. All images on this page Copyright © Kerstin Luechow 2015.